Anisa Sayyed is an Indian women shooter of contemporary times born on 22nd September 1980, in Sahara district of Maharashtra. She has performed phenomenally well at numerous international events such as Commonwealth and South Asian Federation Games. 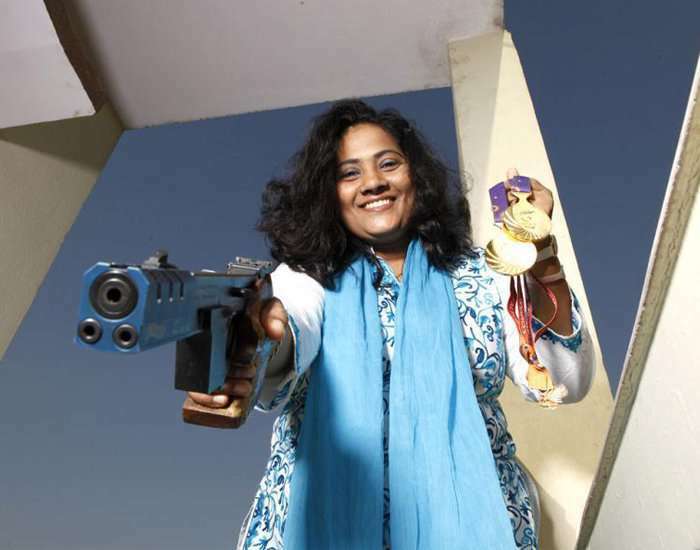 She also won an individual gold in 25m pistol event at the Commonwealth Games of 2010 in New Delhi with a score of 776.5. Anisa won a gold medal at the South Asian Games (formerly known as the South Asian Federation) in the year 2006.